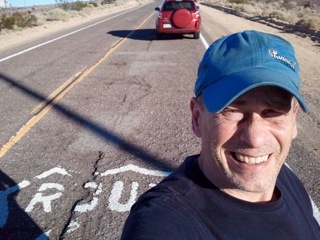 From the Oct. 14 Pittsburgh Post-Gazette, here is the latest news in my quest to bring John Steinbeck’s iconic fraud of a road book to justice. Penguin Group, the book’s publisher has confessed. 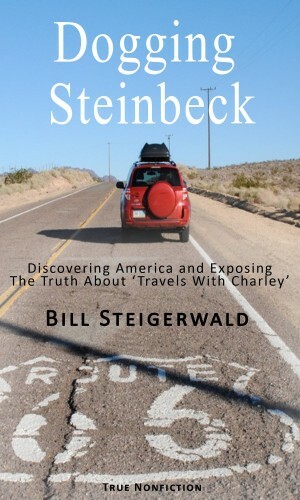 “Travels With Charley” is not fact but fiction — laced with lies and other distortions of reality. Penguin Classics Deluxe Edition ($16, paperback). around the country in a camper with his poodle is so heavily fictionalized it should not be taken literally.